Soulful Vocal House is a fantastic art form, even though this kind of quality singers are rare and hard to find. However one label that has been able to keep giving us some of this soulful music for the last 8 years is Deep Village Records. 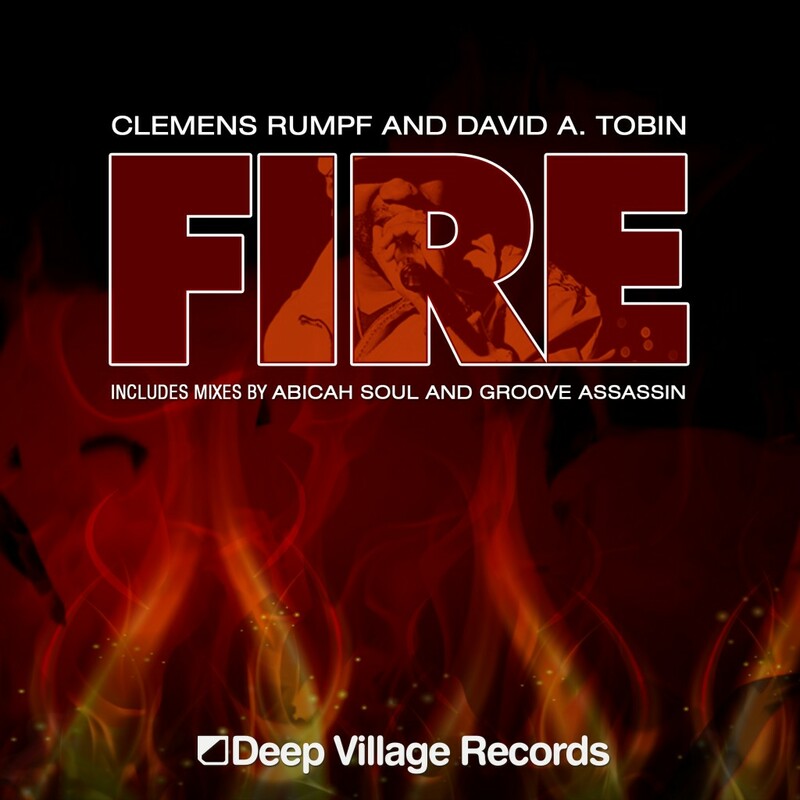 Clemens Rumpf has recorded the American soul singer, David A. Tobin in 2009 and remastered the “Fire-Project” in 2015 after reelgroove’s rec. closing. Clemens Rumpf, Abicha Soul and Groove Assassin give this project new life and a fresh take on another Deep Village thriller! Clemens Rumpf and David A. Tobin – Fire (Deep Village Records DVR019) from DEEP VILLAGE MUSIC on Vimeo.